Home Cosmetic Review tutorial COSMETIC REVIEW: PIXY TWO WAY CAKE "MAKE YOUR BEAUTY LIKE AN ASIAN TRULY"
COSMETIC REVIEW: PIXY TWO WAY CAKE "MAKE YOUR BEAUTY LIKE AN ASIAN TRULY"
Girls and women should know how to use make up, because it can transform you into an angel. Lol. Some people say that. For me? Well, I am not the type of girl who uses many several of make-up. I don’t like using many make up on my face, because I think it hides your truly face. However, some people really talented for using make-up and I think they are blessed. Let’s back to the topic, so I use this tiny-cute-little-thing that can make my face better. It is PIXY TWO WAY CAKE Cover Smooth. 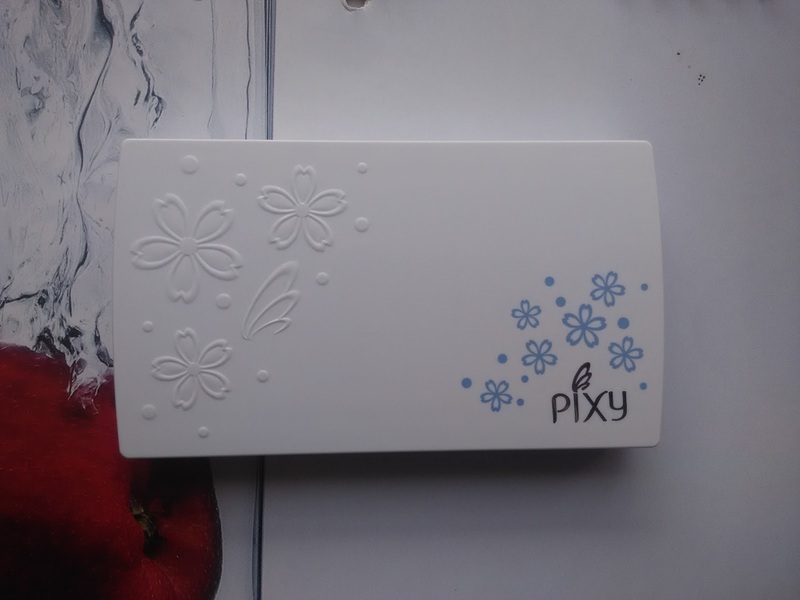 PIXY TWO WAY CAKE Cover Smooth is PIXY’s new product. 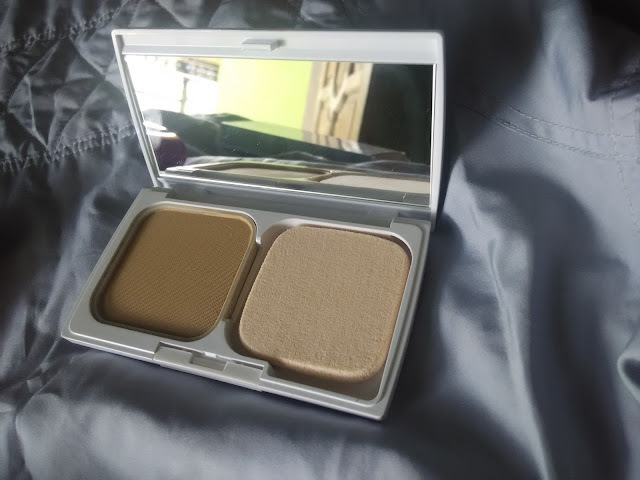 I bought it not long ago, and I was amazed by the coverage of this powder. 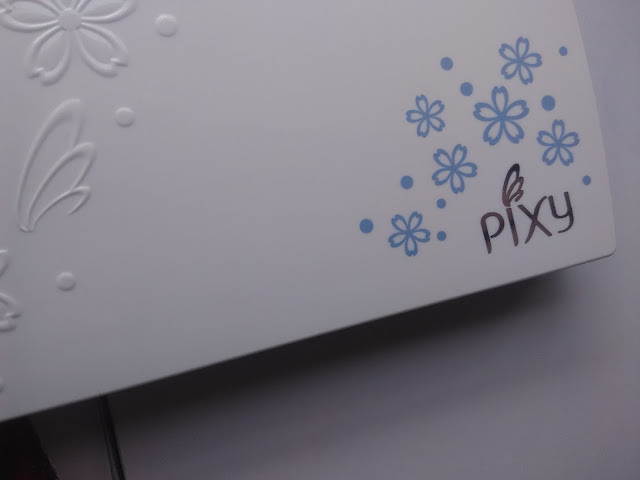 The color is white but has a beautiful flower’s printing with blue motif. It also has locking system to putting the refill powder easier. Personally, I love the design of the coverage. If you bring it to your school or office, you can show off to your friends. I am sure they’ll also like this beautiful PIXY TWC. Since I like a natural make up, this powder is really fit for me. When you put this powder to your face, you don’t need to add another cream or anything to make your face bright, smooth and soft until 10 hours. 2-way whitening and Squalene Oil make your face brighter and keep your skin moist. Moreover it also has SPF 30 &PA+++ to protect your face from UVA & UVB –ray. So, if you are a busy girl, outgoing woman, don’t hesitate to use this powder for your activities. Me Before and After using PIXY TWC. Me After 10 Hours using PIXY TWC. As for me, I like using this powder. You can see the difference between me before using it and after using it. My face looks so natural yet more beautiful (I think) Lol. Since it has a beauty lock, I don’t need any touch up. My face still smooth and soft until 10 hours. It can be counted from work hours started until it ends. One full day, you only have to put this PIXY TCW Cover smooth on your face once. Incredible, right? So don’t hesitate to buy it, I guarantee you will like this product. It is useful and not that expensive. Why do you like to buy an expensive two way cake, since this PIXY two way cake is giving you a full package that any other don’t have? 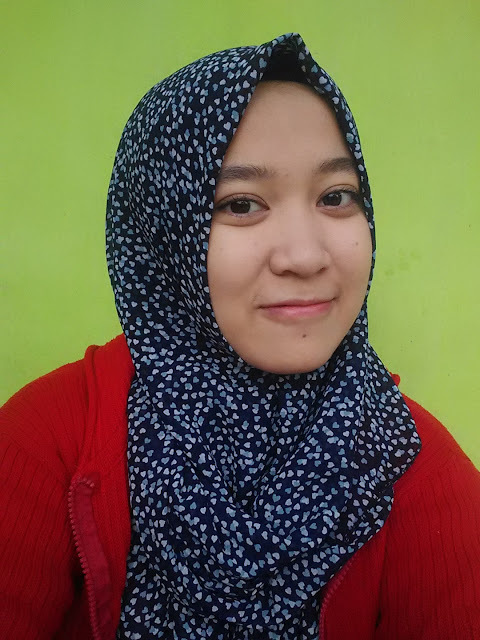 By the way I make this review to join #CoverSmoothBlogCompetition, wish me luck ;). 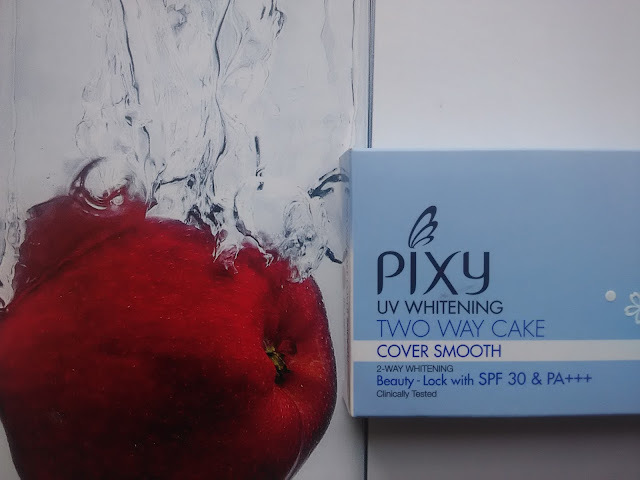 Another last thing, I made a video about tutorial super simple make up using PIXY Two Way Cake Cover Smooth. Enjoy! Dari foto nampaknya coverage nya lumayan ya? Kemarin2 sempat ingin coba, tapi takut ga cocok karena wajahku tipe sensitif. Tapi lihat review-nya jadi ngiler juga.hehe. Iya banget! 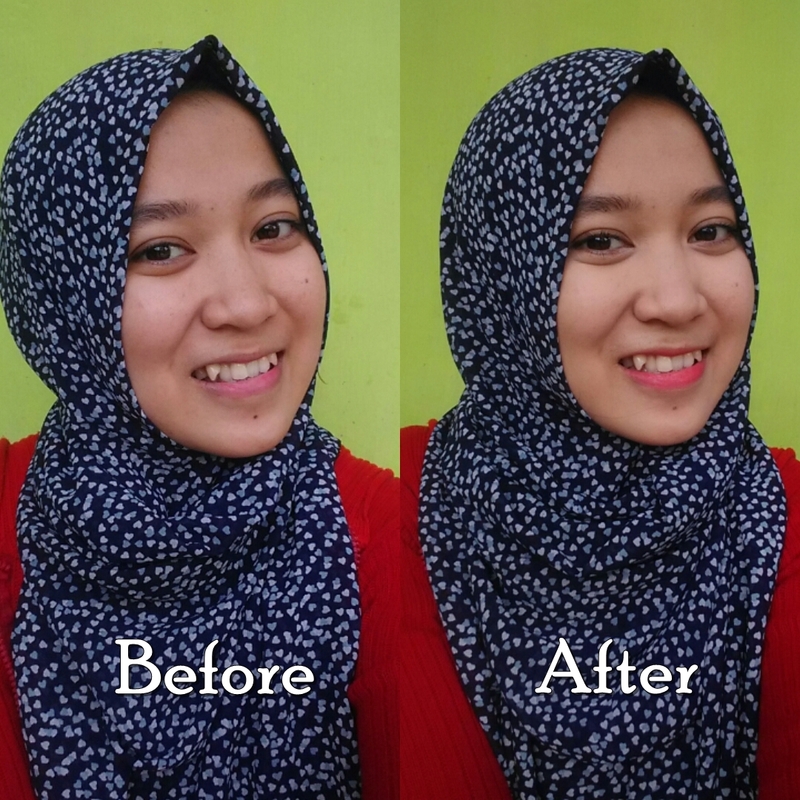 Aku suka banget sama coveragenya, lagipula setelah dipakai, muka ga terlalu keliatan bedakan, jadi kaya bright natural gitu. Cobain aja kak Nicole.. aku rekomen banget two way cake ini. hehehe. Masih inget aku? Kamu ngeblog beauty udah lama? Inget banget dong. Haha. Apa kabar? Engga kok kalo ngeblog beauty, baru kali ini doang. Biasanya ngblog tentang movie review sih seringnya haha. Aku liat Anami suka banget ngreview ttg make up gitu ya? beauty blogger ya? New site appearance huh? better view I guess.. I want you to keep writing and I promise I'll always read them. First I'm going to say, Good luck on your competition. Second, People say that "The Almighty God was smiling while created Bandung" is actually true I think. Oh oke, so first of all you are a guy. hoho Gender Detected. Do I know you? I mean in the real life, not in this virtual media. Thank you, well yea I did not write for three months I think, and I thought I have to change the blog's view to attract me to write and the visitors to read. Hope the changing is useful. haha. Okay, your first guess is true, I'm a guy. Then your next question, "Do I know you?" Obviously you know me very well, I mean in real life. We've met quite long time of course..